Mildren Construction has been awarded an enabling works package which is to take place in advance of this future development. 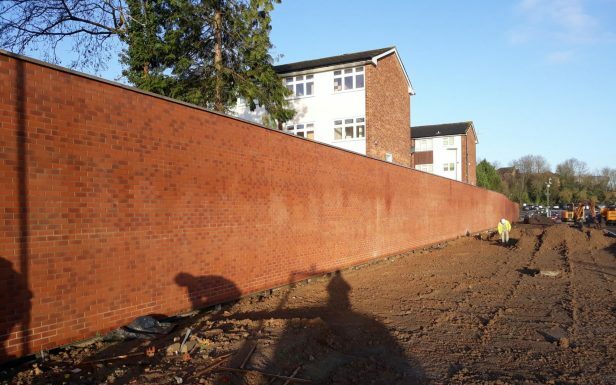 Our particular works include for the installation of new drainage, brick clad concrete retaining walls, the forming of new road and footway surfaces as well as an earth bank retention and soft landscaping. 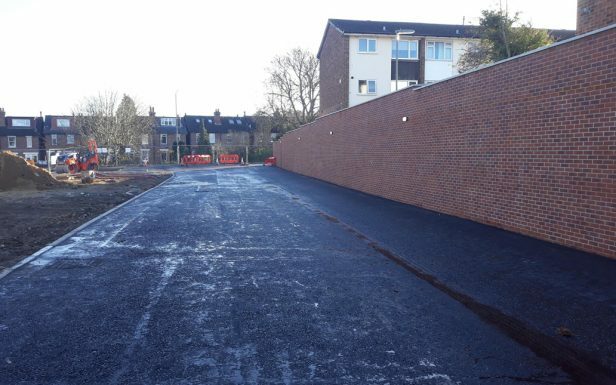 The works will be undertaken in phases to ensure the road and car park remain in use through the works. Further information will be posted on this web-site as works progress. Welcome to our eleventh Newsletter to tell you about our works. 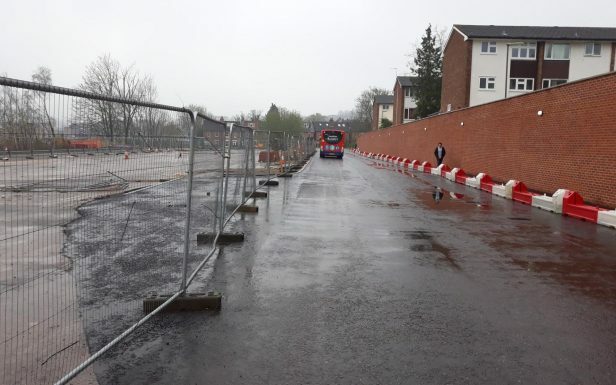 We will publish updates every 2 weeks, and as work progresses will include photos….